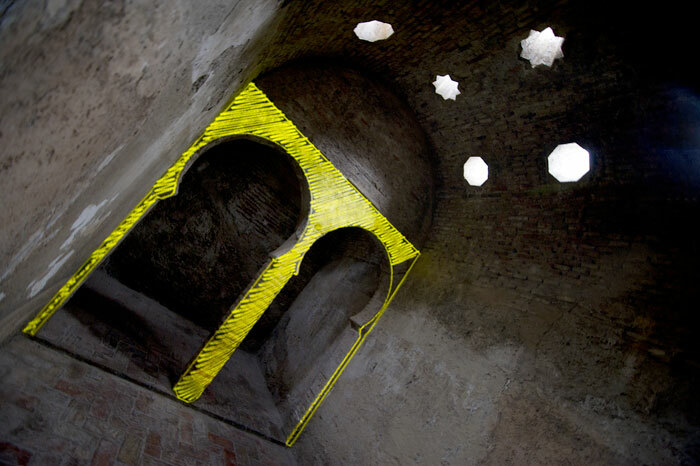 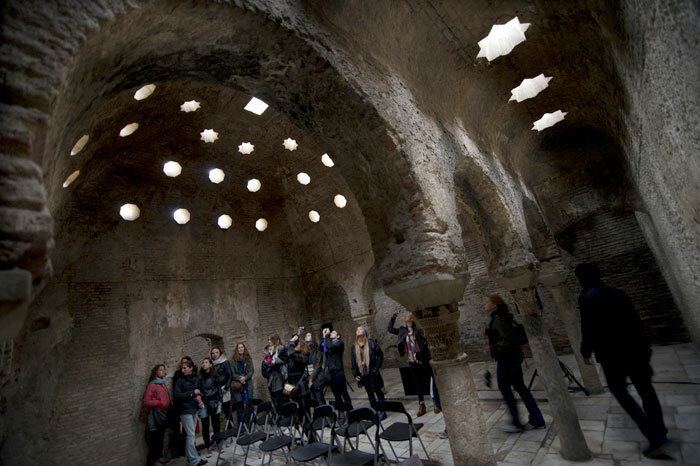 A project based on the history of El Bañuelo and the importance of architecture, light and sound in these Arab baths, also known as “hamman”. 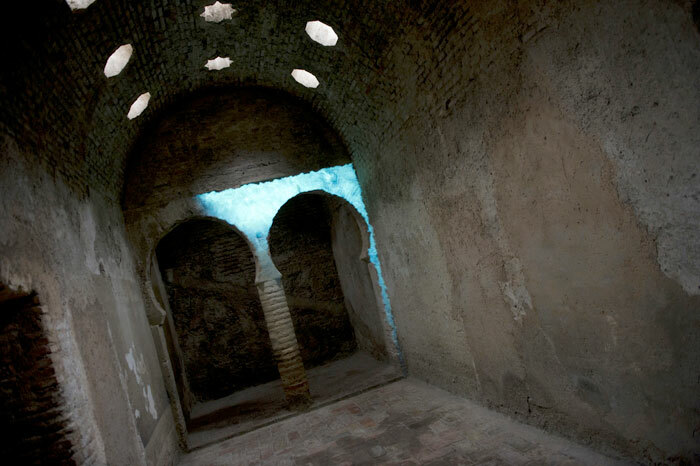 Each of the rooms (Cold Room, Warm Room and Hot Room) is used to create a visual, sound or light exploration in each case. 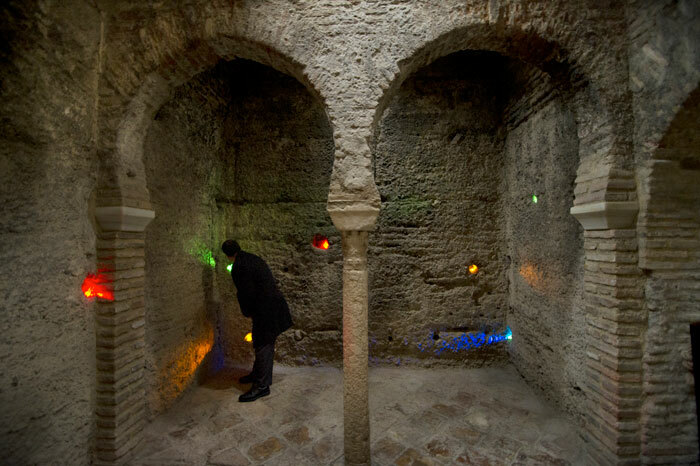 El Bañuelo is the oldest remaining Arab baths building in Spain, constructed in the 11th century. 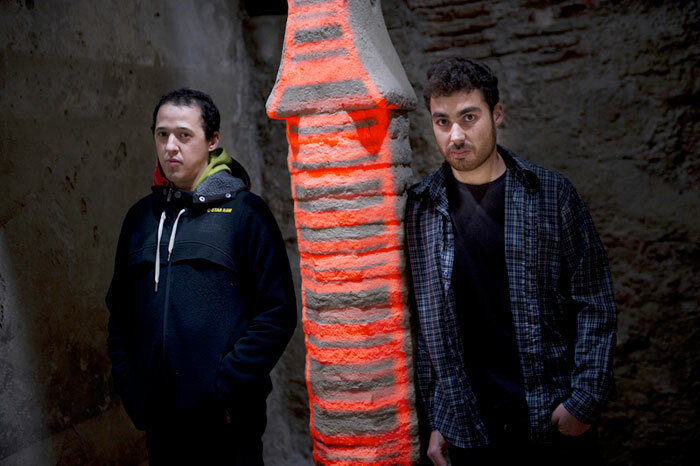 The creators of this piece are two young artists, one from Almeria and one from Granada, interested in new technologies and sound. 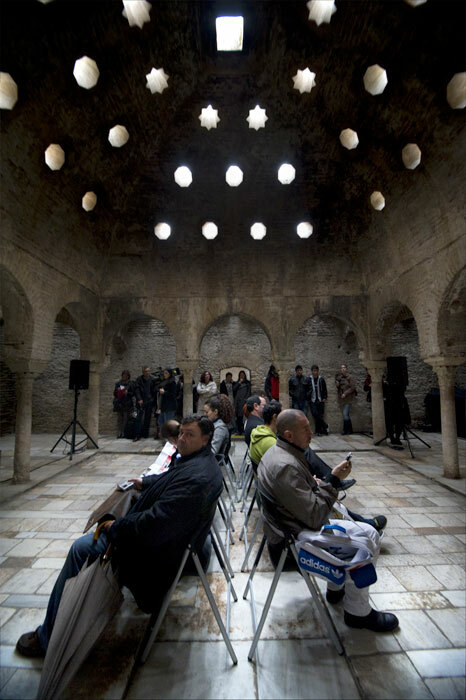 Both have studied composition and improvisation and new technologies applied to dance.